If 'innovation' were a person, he or she would have looked like David Bowie, says Bhaskar Chakravorti. Growing up in India, with neither iTunes nor YouTube, I was raised on a music diet of the old-fashioned essentials that played on the radio -- the Beatles, the Stones, Bob Dylan. Our extreme boundaries were set by the likes of Jethro Tull and Led Zeppelin. And when we truly wanted to take a trip to outer space, there was David Bowie. If “innovation” were a person, he or she would have looked like David Bowie. 1. Sense the zeitgeist; never stop reinventing yourself. From his early days as Davie Jones, so hard to distinguish from scores of others making the rounds at that time in the early '60s, Bowie morphed into the Space Oddity persona (“Major Tom”) that captured the zeitgeist of the time. This was the era of Stanley Kubrick capturing imaginations with 2001: A Space Odyssey and Neil Armstrong’s walk on the moon, a year later. Then, of course, came Ziggy Stardust, with the red mullet and glam outfits. Bowie went on from that phase to his Orwellian period, the R&B phase, the Thin White Duke, and on and on. Coupled with his fluid sexuality, agility to leap across musical genres, and different forms of media, this was an artiste who never got comfortable no matter how successful he was. His reinvention is so consistent, there is even a website, Supbowie.com, that tells you what Bowie was doing at your age. 2. Look ahead; work backwards from the endgame. Bowie’s insights into the future course of the music industry’s competitive dynamics were striking. Bowie’s ability to sense the future, willingness to experiment and great timing kept him evergreen no matter how music fads and the music business changed. 3. Failure is inevitable when you are experimenting; it is a great foundation from which to rebuild. 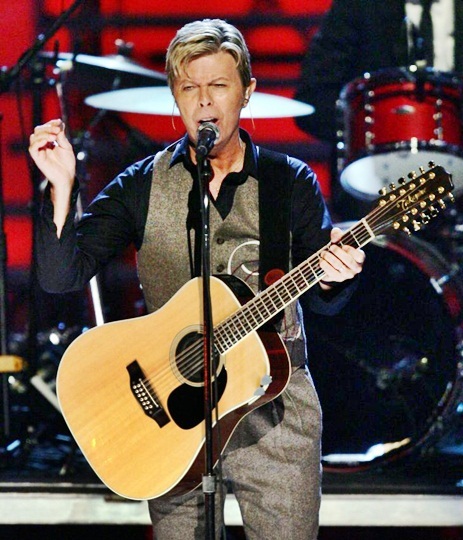 Bowie’s first several forays into music and various personas and multiple band changes resulted in total failures. After he finally managed to establish himself, the trap that caught so many creative artistes of his generation felled Bowie: an addiction to cocaine. He had beaten his addiction. 4. Be unafraid to experiment and wander; explore adjacent areas. 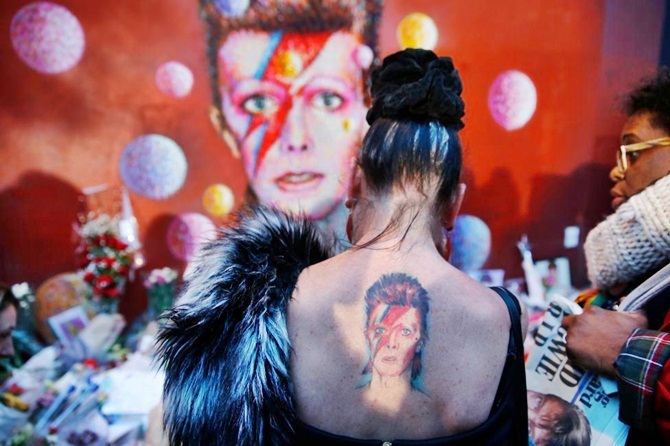 Bowie drew, painted, sculpted and wrote in his leisure. He even had invented a new language for his 1977 song, Subterraneans. In 1996, he pioneered the Internet-only release of a song, Telling Lies. 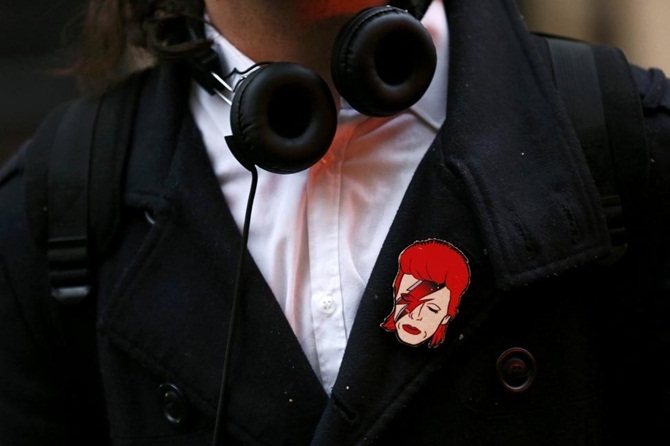 A year later, he went further; Bowie launched his own Internet service, Bowienet, the first music artist to become an Internet Service Provider (ISP). The package included news feeds, exclusive Bowie content, and space for users to build their own homepages. While Bowienet closed in 2012, today the idea lives on in services such as Spotify. 5. Have the courage of self-conviction; don’t pander to the market. 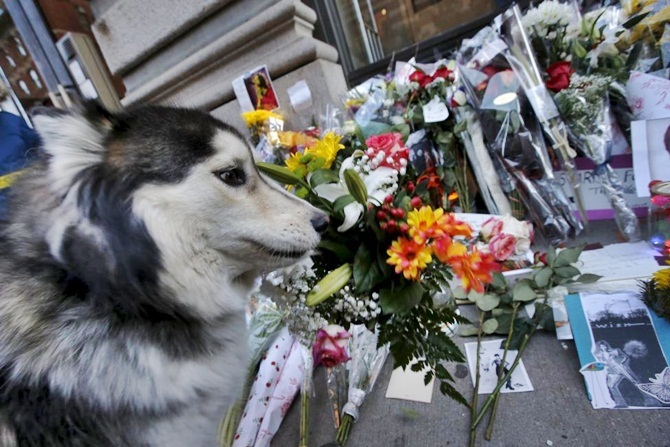 Bowie’s success was built upon his marked departure from what was the music industry fad at the time. Of course, he had his influences, but his ideas came from an inner conviction. “My own success as a songwriter and performer, I think, really flies or not on whether I’m doing it with a personal integrity. 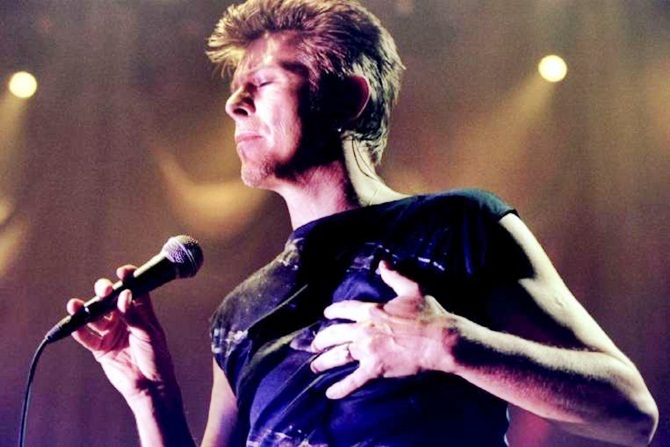 All my big mistakes are when I try to second-guess or please an audience,” said Bowie in 2003. “My work is always stronger when I get very selfish about it.” This is selfishness in its most productive form. Steve Jobs, who was sceptical of asking customers what they wanted, would have agreed. 6. Think beyond reinventing product; reinvent your business model. 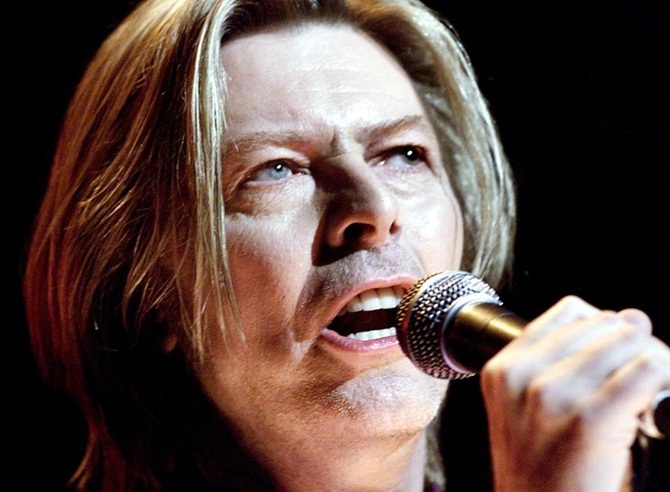 For a reported price of $55 million, Bowie sold away 10 years’ worth of his royalties, for which the buyer, Prudential, paid an interest rate of 7.9 percent over that period. These so-called “Bowie bonds” became one of the first examples of an artist using securitisation to monetise his or her work while retaining control over the intellectual property. The bonds were a forerunner for asset-backed securities, a financial innovation that became infamous for other reasons down the road. 7. Inspire others; ensure your work lives on. 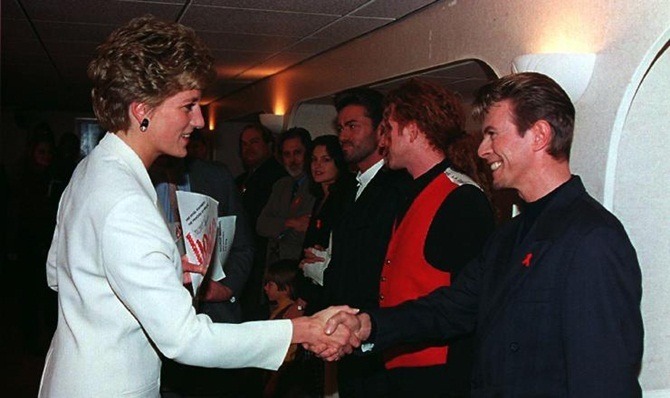 David Bowie opened a door through which many others -- now icons -- rushed in: Twisted Sister, Boy George, Madonna, including his collaborators, Iggy Pop and Freddie Mercury, of Queen. Entire generations of ordinary people, young and old, have been inspired by his fluid genius. While innovating in contexts far from the glam world of Ziggy Stardust is very different, there is no harm in trying some audacious leaps of faith. However, innovation requires more than audacity and courage. 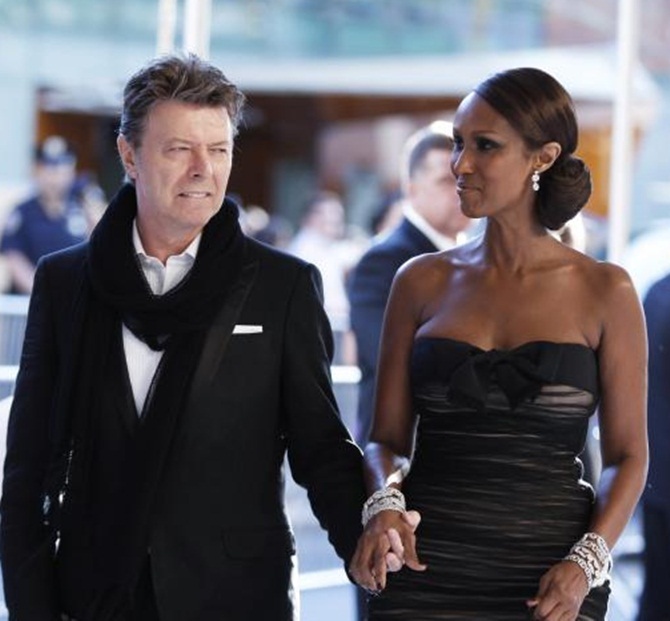 As Bowie showed us, it takes a combination of attributes to fall in place to ensure that the leap is not into the abyss. Bhaskar Chakravorti is senior associate dean of International Business & Finance at Tufts University’s the Fletcher School. He’s also the founding director of the Institute for Business in the Global Context and author of The Slow Pace of Fast Change. Formerly a partner at McKinsey, he taught innovation at Harvard Business School. First published in The Washington Post and reproduced here with the kind permission of the author. These stories give innovative ideas to start a business!